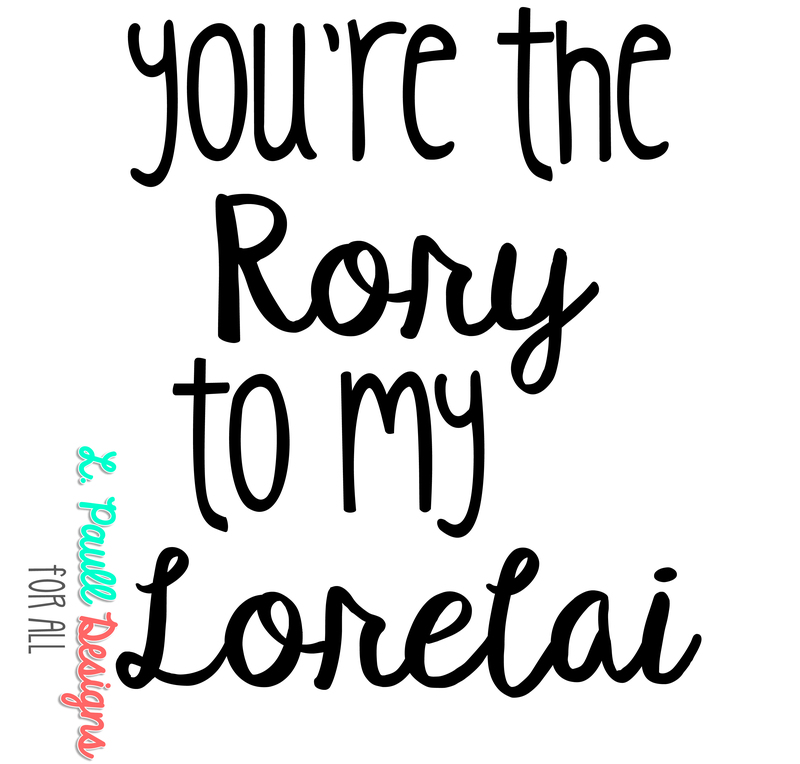 You’re the Lorelai to my Rory…You’re the Rory to my Lorelai. The dynamic mother daughter duo from Gilmore Girls! 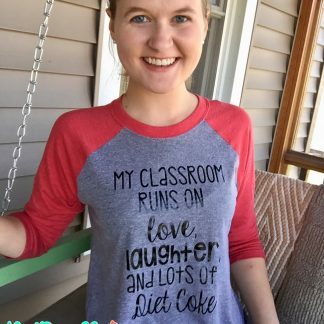 Show your mom or daughter how perfect you two really are! 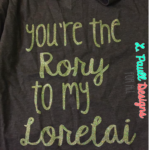 Get ready for the Gilmore Girls Revival in these cute, comfy tees! 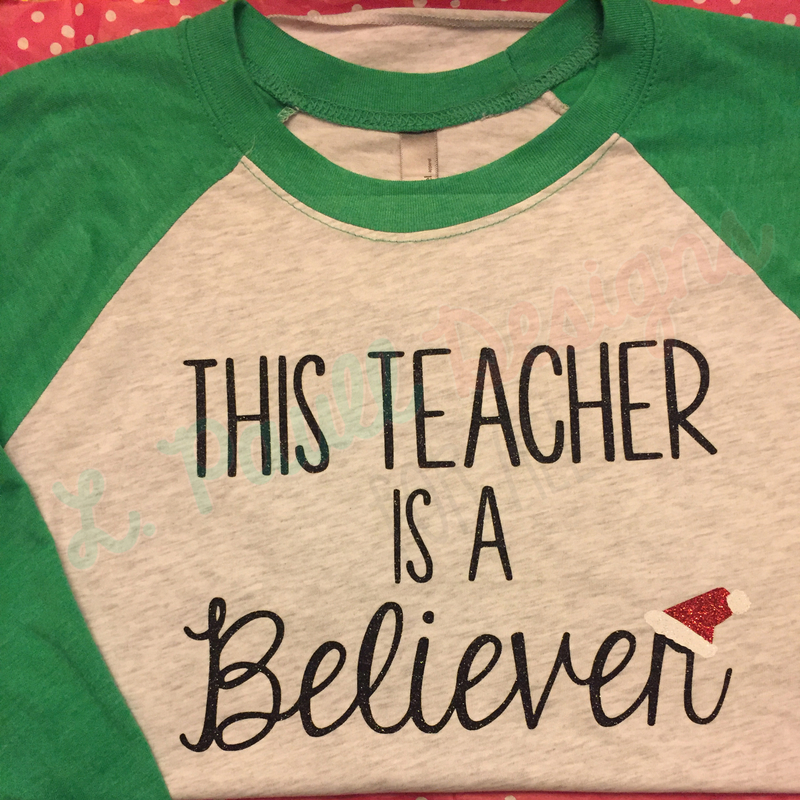 This is a unisex SOFT STYLE tee! The perfect unisex fit, but a lot softer than your average t-shirt. 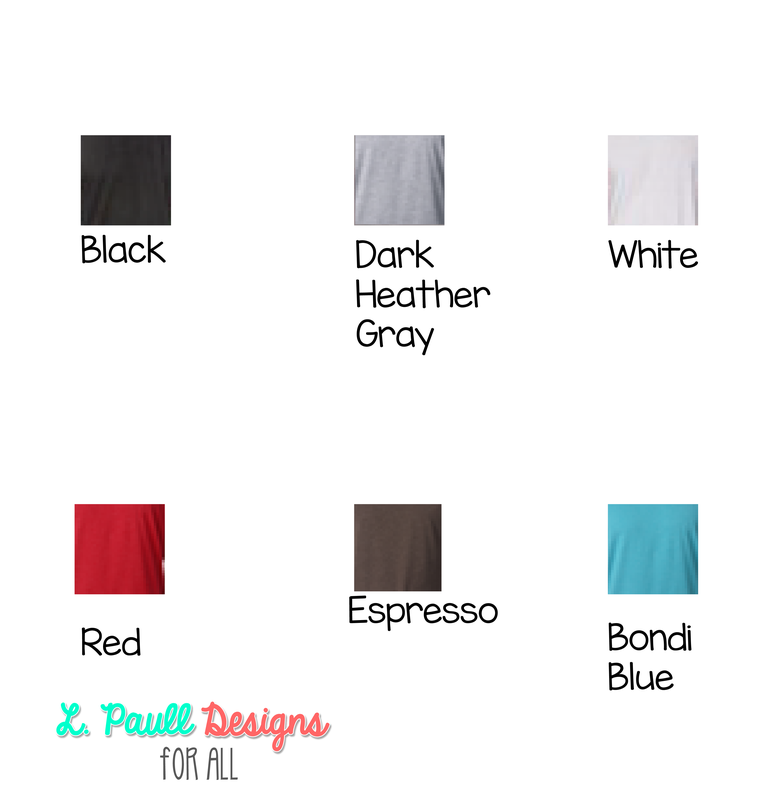 This design is available in v-neck and crew neck. 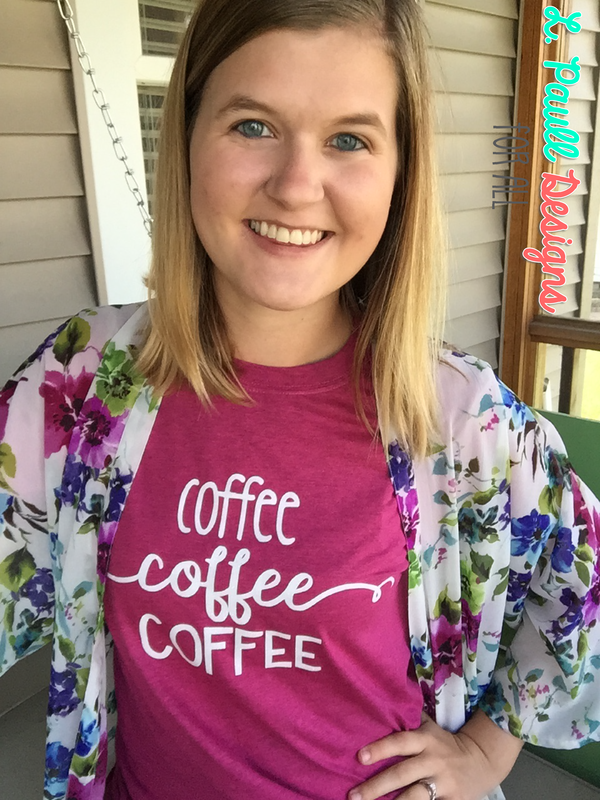 This is a unisex SOFT STYLE tee! The perfect unisex fit, but a lot softer than your average t-shirt. 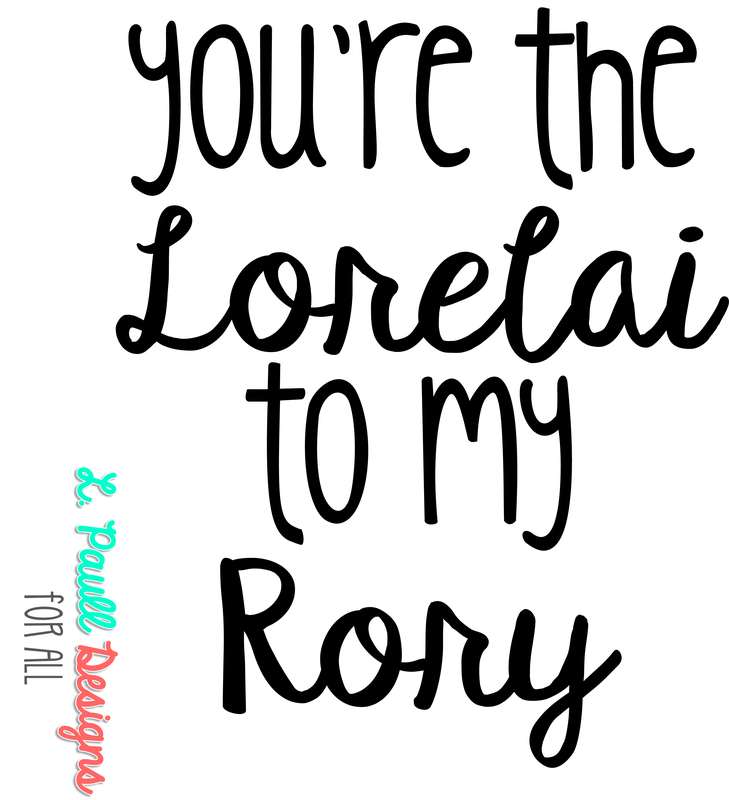 You’re the Lorelai to my Rory…You’re the Rory to my Lorelai. The dynamic mother daughter duo from Gilmore Girls! 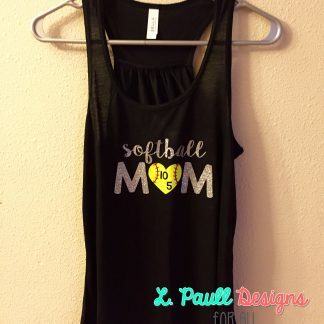 Show your mom or daughter how perfect you two really are in this mother daughter SET of 2 tees!